Setting is usually an important part of a novel, and can often become a character in itself. Although much of what I write is character-driven, the setting I choose helps ground the story in time and place, which adds to the overall ‘realism’ of what’s taking place. I love reading a book where you feel like you are part of the setting; watching or experiencing what’s going on – feeling the sun on your skin, or the cool ocean breeze, or taking in the ambience of a popular cafe. Good writing will draw you into the setting and the story, making it easy to form a mental picture of everything. But although it’s important to set the scene, I try not t o overdo the description of a place, preferring to get stuck into the dialogue or action of the plot. 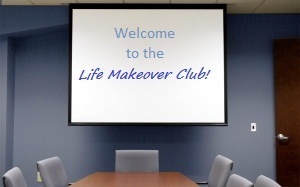 In my novel, The Life Makeover Club, the characters and plot drive the story forward, but certain places and settings are important in the book. 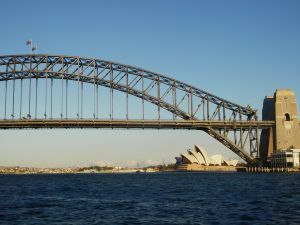 It is set in Sydney, Australia, and most of the story takes place right in the city itself. The reason I chose this setting is twofold: 1, I only live a couple of hours from Sydney and have been there many times, so it was easier for me to write about a place I knew, and 2, I thought an exclusive ‘club’ involving people wanting to makeover their life would be more likely to take place in a well-populated area, so I chose the city of Sydney. 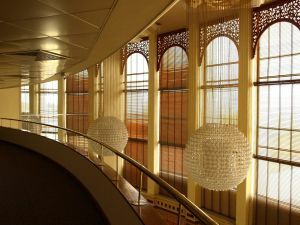 The club meetings take place in The Ruby Room of City Health and Fitness (a fictional health centre). The gym in the same centre is also an important setting, where fitness fanatic Gina attends regularly, and fitness-phobic Miranda attends once or twice, after some well-meaning coercion! Miranda works the reception desk at the 5-star Harbourside Towers, a luxurious (fictional) hotel with gold-plated everything! Toward the end of the novel, a charity ball takes place in the hotel’s ballroom, which was a great excuse to showcase the grandness of this particular setting, not to mention a few plot twists as well! The ball scene is one of my favourite scenes in the book! Because this scene is set on New Year’s Eve, I also couldn’t help but bring the fabulous Sydney New Year’s Eve fireworks into the story. One thing I love about Sydney is the department store window displays at Christmas time. As a child, my family would often spend a night in the city to wander around and look at the displays. I always found them so enchanting, and so I had to make mention of them as well! Click here to see some beautiful window displays! At one point in the story, one of the characters is lucky enough to spend a week at a beautiful health retreat in a small beachside town, Tarrin’s Bay (again, fictional, but based on a real town). After almost a week of eating a vegan diet however, lover of fine food and wine, Miranda, escapes down to the local markets and indulges in a banana ice cream. This simple change of setting results in a major turning point occurring in her life, but I won’t give away what happens to her! 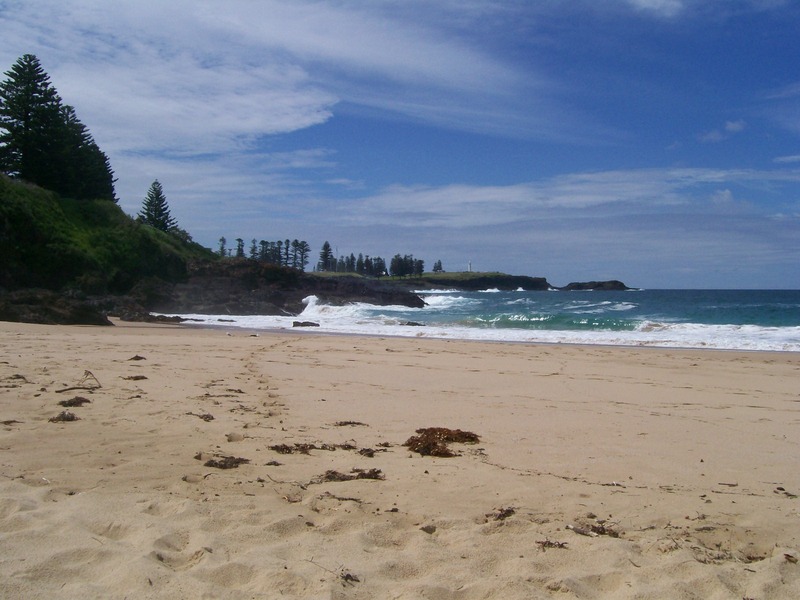 This is also a favourite scene, as it is based on where I live, and I am writing more stories set in this beautiful beachside location and really bringing out the uniqueness of the setting. Oh, and another setting used in the book is a hospital emergency room, where I put my poor character through a rather unfortunate incident involving a designer dress, morphine, and a pair of scissors! I’ll say no more! …So how much do you think setting affects a story? Are there any books you’ve read that have really brought about a strong visual picture in your mind of the location the characters are in? Posted on May 30, 2011, in General, Writing and tagged books, craft, setting, the life makeover club, themes, writing. Bookmark the permalink. 6 Comments. I can’t wait to read your book – it sounds wonderful!! I agree, Juliet. When I set African Hearts in Unganda, I wanted my reader to feel part of the village and included many minute details of village life and the climate. Many of my readers said they felt as though they really were in Africa, and/or wanted to go to Africa after reading my work. Setting adds a deeper dimension that goes deeper into the reader’s mind to make reading an experience that absorbs them into your world. Great post. Thanks Laura, that’s great feedback about your novel. It’s great when reading something inspires some sort of change, or desire to visit the locations in the book. Rachael Treasure’s – The Stockman (I think – the one about the cattleman in the Vic highlands). goosebumps it was so good. Thanks for the rec Jenn!